Glass fencing is a modern and stylish option that looks great in any application. 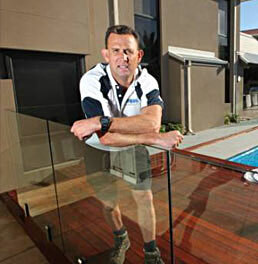 The Urban Glass Fencing team specialises in not only pool fencing but also balustrades. Using the highest quality products around, you can be assured that your complete service will be finished to a professional standard. Servicing all areas of Perth, Urban Glass Fencing offers a range of products and styles to suit any area. 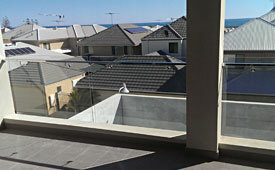 From semi-frameless, frameless and balustrade, Urban Glass fencing can do it all! Urban Glass fencing offer fantastic styles for your home. From fully frameless to semi frameless glass pool fences, these stylish designs will look spectacular around your pool or entertainment area. Urban Glass Fencing offer standard or customised designs for frameless glass balustrade systems with high grade stainless steel handrails at competitive prices. 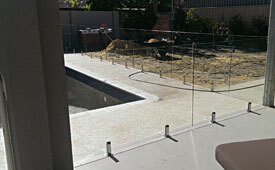 Glass Pool Fencing & Balustrades in Perth WA. Our team specialises in Glass Pool Fencing and Balustrades, using only the highest quality products with guaranteed service. 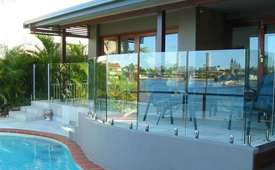 Servicing all areas of Perth, Urban Glass Fencing offers a large range of glass products and styles to suit any area including semi-frameless, stainless steel, frameless and balustrade. 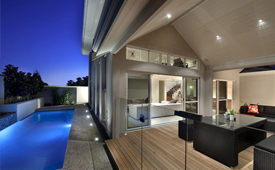 All pool fences and balustrades meet strict council requirements for safety. Using our highly skilled and experienced installation teams is the easiest and most cost effective solution to getting the job done. For a free assessment and price, contact us on 0421 840 027 or use the form below. "5% off - When you identify yourself as a current ShopRite member." Don't be shy! Complete the form below and one of our professional staff will contact you.